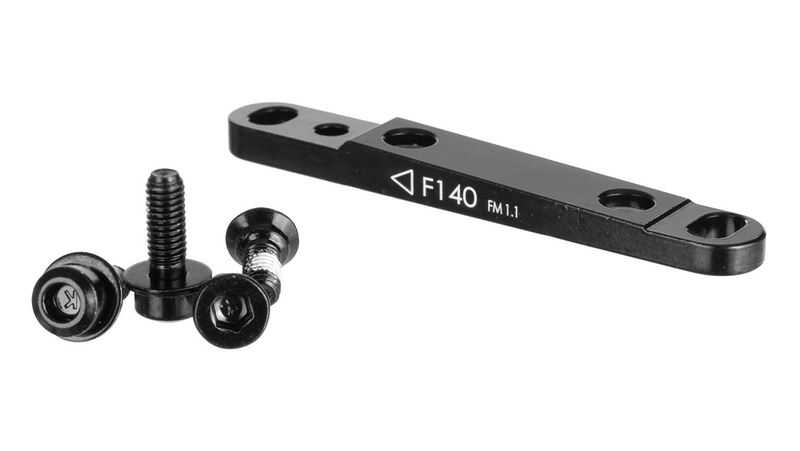 The TRP Flat Mount To Flat Mount Adaptor converts flat mount forks and frames to post mount for 140mm and 160mm rotors. Hey D R., Thanks for the feedback! We are working to correct this on our site and should have that fixed soon. Sorry for any inconvenience. Let us know if we can be of any help in fixing this for you. Keep Pedaling! I have a Cannondale Habit 6 2017- rear brake is flat mount disc (Spec KP421/160 KIT, BRAKE MOUNT, FLAT, 160MM), i purchased Magura MT Trail Sport, the front works fine.but the Rear is where I'm having the issue. 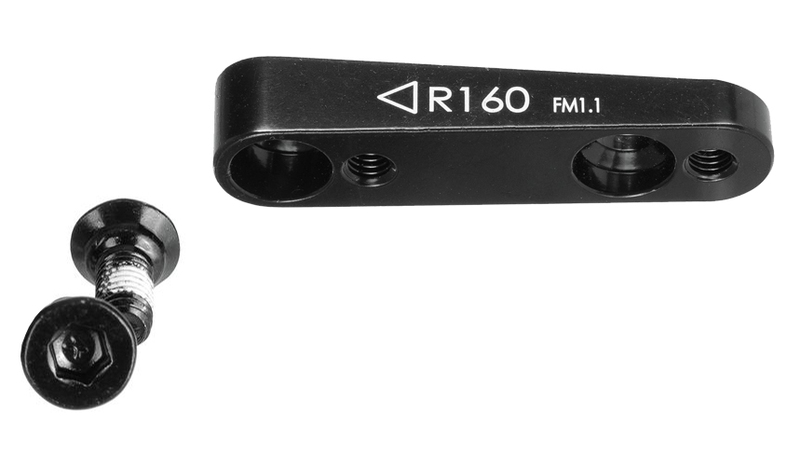 My bike has a flat mount, what adapter type do I need?